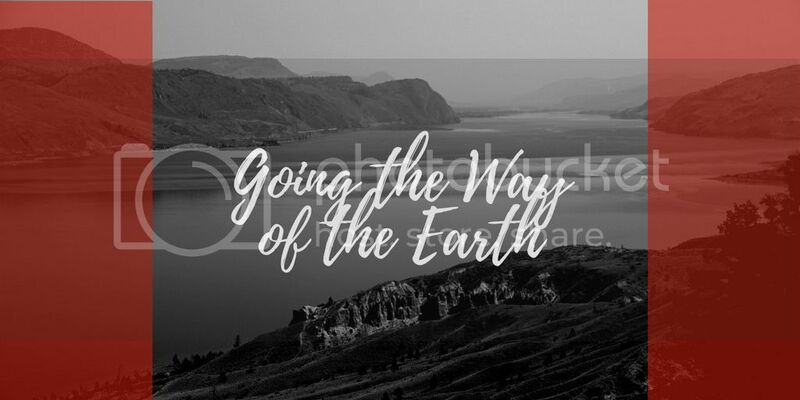 On two occasions in scripture, the phrase, “Going the way of all the earth” is used in reference to a person preparing to cross from this life into eternity. Joshua used the phrase near the end of his life, shortly before his famous challenge to his people to “Choose” who they would serve (Joshua 23:14). And in the closing moments of David’s life, the great king told his son, Solomon, that his death was near with this same phrase (1 Kings 2:2). Reading the statements of these two good men leads us to ponder what was on their minds as they saw their time on earth ending. And, this is one of those occasions wherein we don’t have to “really” wonder for the Holy Spirit has revealed to us exactly what they were thinking. Joshua used his parting words to remind those who heard him to never forget the kindness of the Lord and that He had never, ever failed them. He reiterated that, with obedience to the Lord’s commands, great blessings would come. And, with disobedience to those same commands would come God’s anger (Joshua 23:15-16). The great leader went on to challenge the people to remember their pledge to serve the Lord and only Him. In fact, Joshua said to them that they were, “Witnesses against yourselves” (Joshua 24:2). David closed out his life by challenging his son to make a similar choice and commitment to the Creator by saying, “Prove yourself a man” (1 Kings 2:2). To accomplish this task, Solomon’s father told him to be mindful of the Lord’s ways and statutes, reinforcing the timeless, biblical truth that with an adherence to the Lord’s commands comes His blessings and care. Like Joshua and David, each of us will one day, “Go the way of the earth.” Of course, we are not granted the knowledge of when or how that will be. What we can do is to make sure that each day is one in which we live with the spirit of Joshua and David, being mindful of the power of our words. When we depart from one another, even if not for eternity, it’s a fitting time for us to reflect on what we could say and what we would say for the final time to those that we care so much about. Perhaps the answer to such an inquiry would be different for different people. But for each of us as saints, it certainly must echo the thoughts of these two great men. The best “parting advice” that any of us can give to others is to remind each other of the holy pledge we’ve made to serve God and Him alone. And, let us prove ourselves to be true, wholesome men and women of God by being ever mindful of His ways and statutes, dutifully following our Lord who has done more for us than we’ve ever deserved. Praise Be To God!